The Computer Church: The Compukit 2 Brochure. 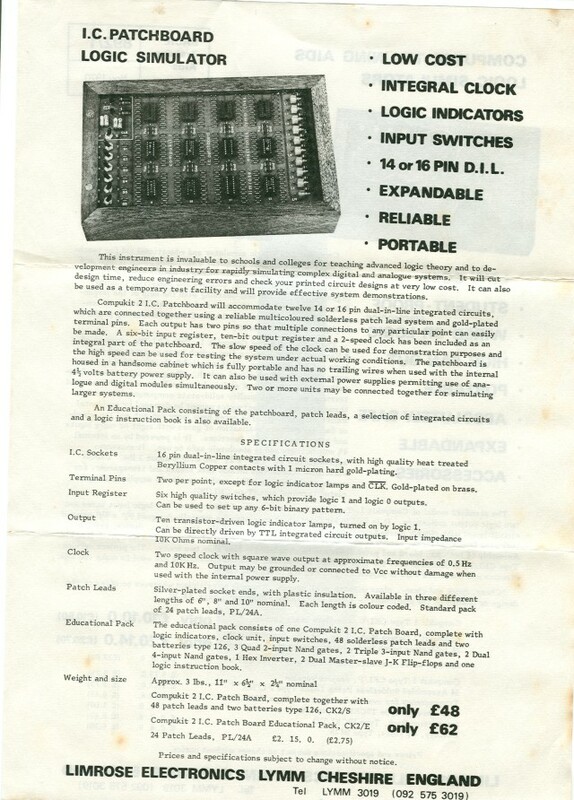 The Compukit 2 was an advanced variation of the Compukit 1. 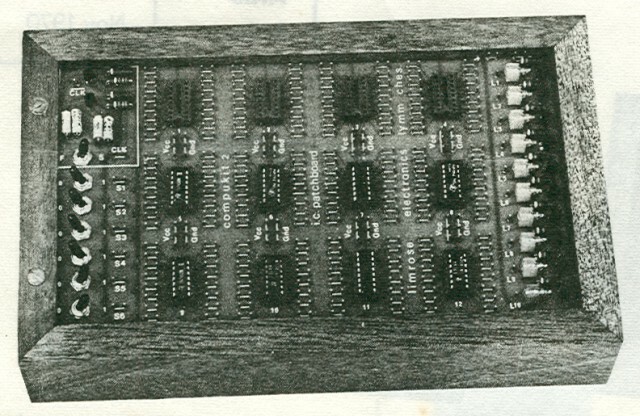 Even though it came after the Compukit 1, the Compukit 2 still qualifies as one of the earliest personal computers ever offered to the public. This brochure is the only information we have in our collection about this rare computer. It actually is just one side of a flyer that was included in the Compukit 1 in our collection.